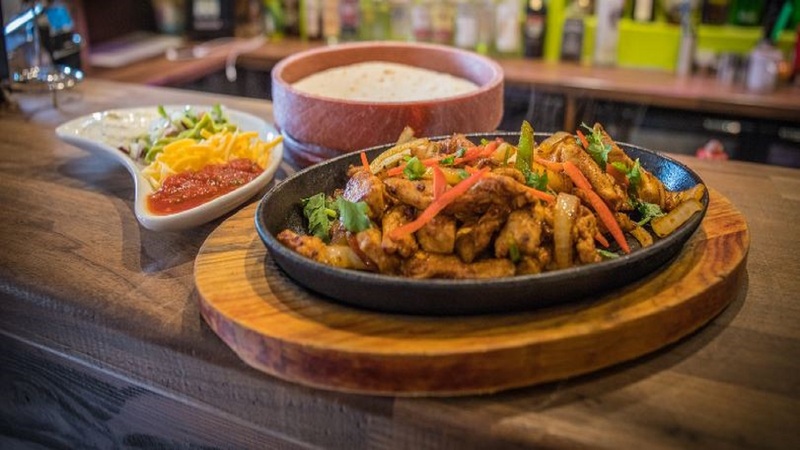 Welcome to El Mariachi Mexican Restaurant in Tonbridge. 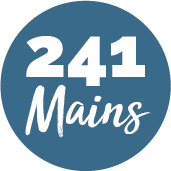 Possibly the best restaurant in Tonbridge serving Tex-Mex dishes in a relaxed and vibrant atmosphere! The Chefs at El Mariachi use only fresh, high quality ingredients to create exciting and taste bud tingling dishes. Fill up on Burritos, Gaucho Steaks, Fajitas, Texas Beef Chilli, Enchiladas, Tacos, Ribs & Wings and plenty more. The décor is impressively Mexican, making it a great place to bring a group of friends!